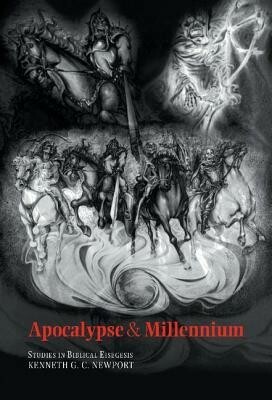 This book is about the various ways in which the Book of Revelation (the Apocalypse) has been interpreted over the past 300 years. It examines in detail Methodist, Baptist, Anglican, and Catholic uses of Revelation from 1600 to 1800, and then American Millerism and Seventh-day Adventist uses from 1800 to David Koresh and the "Waco Disaster." The book argues that, far from being a random sequence of bizarre statements, millennial schemes (including the setting of dates for Christ's second coming) are more often characterized by internally consistent interpretations of scripture. I'm the author/artist and I want to review Apocalypse and Millennium.